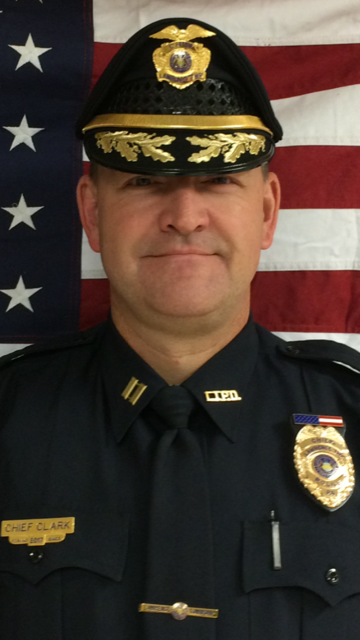 CLEARFIELD – Lawrence Township Police Chief Douglas Clark issued the following statement to the press Tuesday. “As the chief of the Lawrence Township Police Department, I want to take a moment to reassure all citizens that we are continuing to battle this opioid and methamphetamine poison that has plagued our community. We will continue to track these subjects down, arrest them and bring them to justice. “With that being said, intelligence is a valuable tool in identifying those involved in this criminal act. My personal department e-mail address is dclark@lawrencepa.gov. “If any citizen has any information, [which] they feel would be valuable to this cause or any other crime, please feel free to e-mail me directly. Should you wish not to be re-contacted, simply advise so in your e-mail.